Our internet marketing and SEO case studies are the real thing. 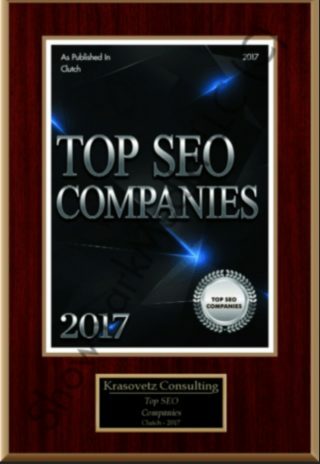 You’ll see that we don’t promote “guaranteed rankings”, or any of the other tricks found with other SEO companies. 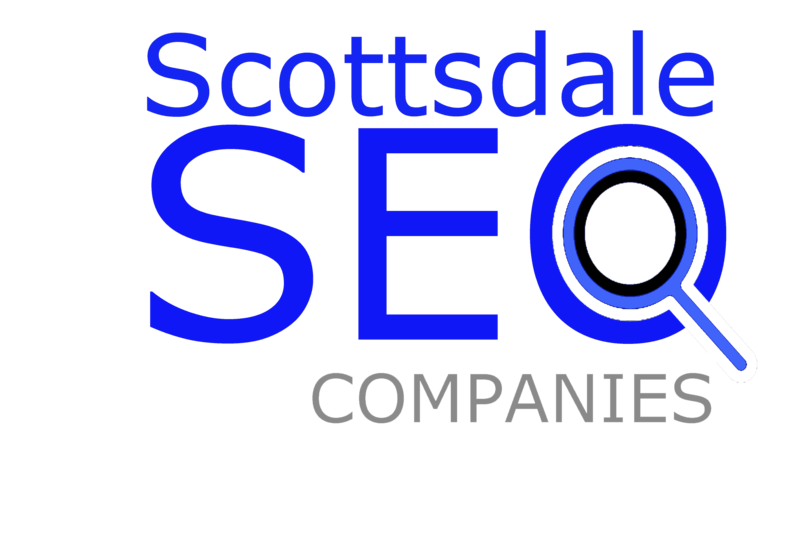 Scottsdale SEO Company,LLC case studies revolve around what really matters, R.O.1 & sales. You can feel confident that our clients invest with the intention to grow their businesses online, not just to feel better through brand marketing. Alexa.com is one of the worlds leading website and competitive analysis programs around. 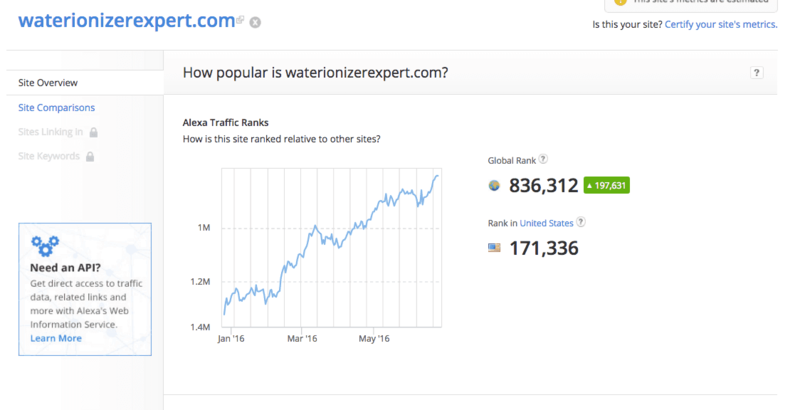 Top Water Ionizer (competition 513 K | dir /portal 3) Ranked Top Positions on Googles 1st page above Dir/Portals) AWIR.com is also ranked on this page. 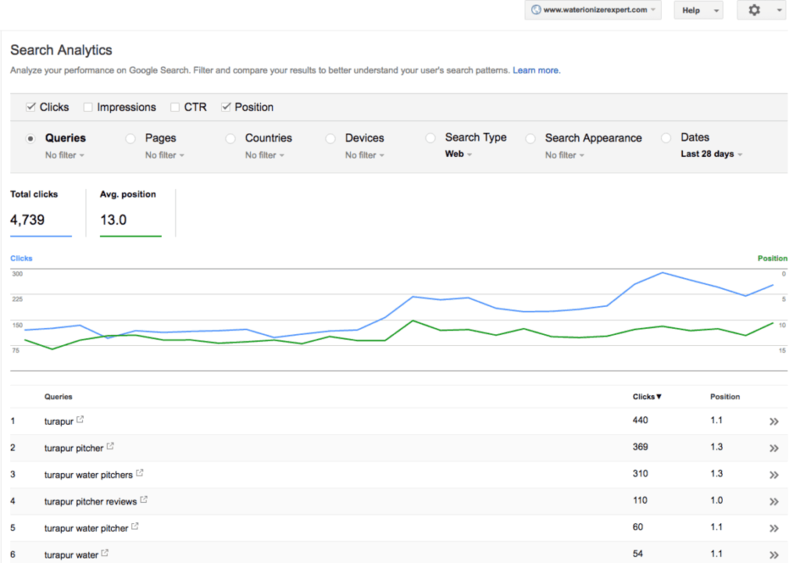 The graphs below show the result of our Search Engine Optimization (SEO) efforts for www.lifeionizers.com and their family of websites. If you looking for more SEO Case Studies for Lifeionizers Websites like these, or are interested in our SEO and Web Design Services, Please call 1.800.318.1595 today!